We are in the superhero day and age. With countless Marvel movies, children and adults alike are falling in love with their inner superhero. Maybe you’re intrigued by Spider-Man and his ability to web-sling and shoot himself across the city, building by building. Perhaps you love the science behind Ant-Man and the Wasp’s unique abilities to shrink themselves. Or, like many fans, you might root for the Avengers, a combination of superheroes from different backgrounds. If this is you, you don’t want to miss the Marvel Universe LIVE! Event! 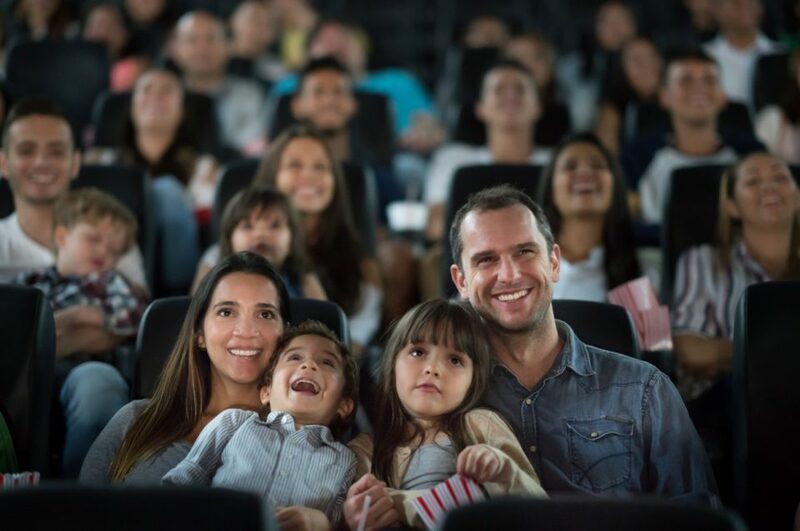 Friday, February 8 at 10:30 a.m.
Saturday, February 9 at 2:30 p.m.
Saturday, February 9 at 6:30 p.m.
Sunday, February 10 at 1:00 p.m.
As you can see, there are plenty of chances for you to take your kids to see this extraordinary event! Make memories with your kids at this unforgettable event! Purchase your tickets now! Watch as your favorite superheroes perform heroic stunts, fight the villains, and much more! Don’t miss your chance to see this incredible show! While you’re in Birmingham, be sure to stop by Long Lewis Ford Lincoln. At our dealership, we offer outstanding customer service, competitive prices, and an extensive inventory filled with a variety of makes and models. Whether you’re seeking a car, truck, van, or SUV, we’ve got you covered. We know that sometimes the car-buying process can be stressful. You won’t have to worry about that with us. We offer a pleasant, hassle-free environment for shoppers. On top of that, we provide numerous special offers for you to choose from. If you see something you’re interested in on our site, don’t hesitate to contact us. After all, you don’t want a great deal to slip through your fingers. Come see us soon! Our dealership is conveniently located at 2551 John Hawkins Parkway, Hoover, AL 35244 which means residents of Homewood, Chelsea, and Alabaster are just a short drive away. During your visit, our team of specialists will show you around, fill you in on our special offers, and let you take a test drive. Get behind the wheel of a new vehicle today! We look forward to seeing you soon.